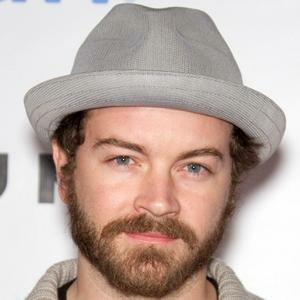 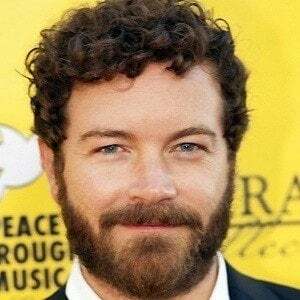 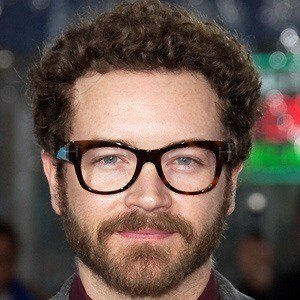 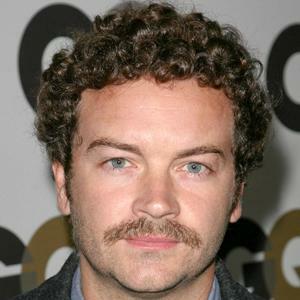 Actor who is known for playing the role of Steven Hyde on the television series That '70s Show. 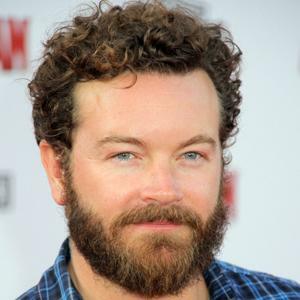 He later starred on TBS's Men at Work. 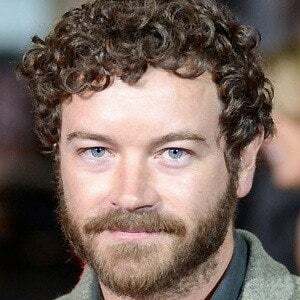 He began as a magazine and commercial model and later became involved in theater. 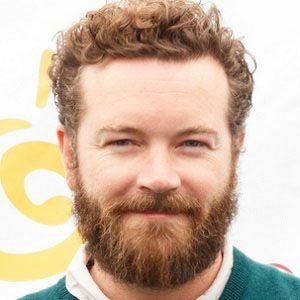 To help fund money for neurosurgery for kids, he was a softball player in a charity game in New York. 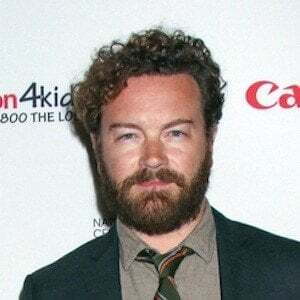 He married Bijou Phillips in 2011. 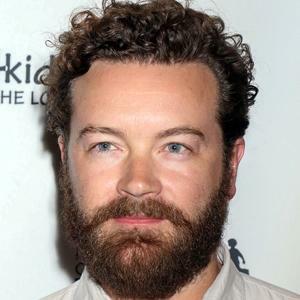 In 2014, they welcomed a daughter. 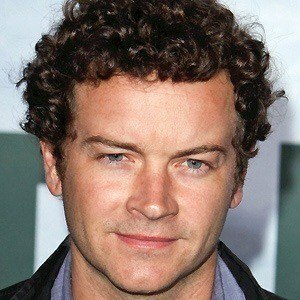 He starred alongside Ashton Kutcher and Topher Grace on That '70s Show.